One of the most beautiful cities in Spain , Santiago de Compostela has always been a popular destination it is not surprising that there the world’s oldest hotel, is located Hostal dos Reis Catolicos . 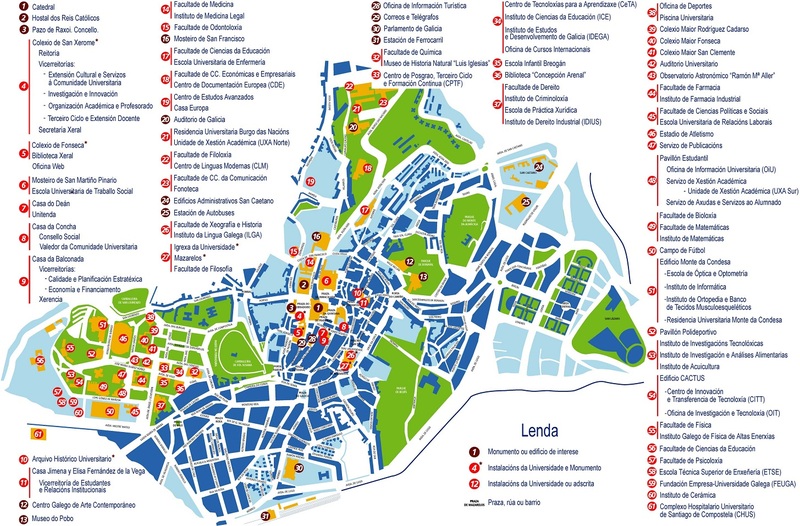 The city also appears in the first travel guide from history, the Codex Calixtinus the twelfth century, which details the famous pilgrimage route, the Camino de Santiago. The importance of the city in the history of Christianity is so great who considers this as the third city of all holy cities, after Jerusalem and Rome . 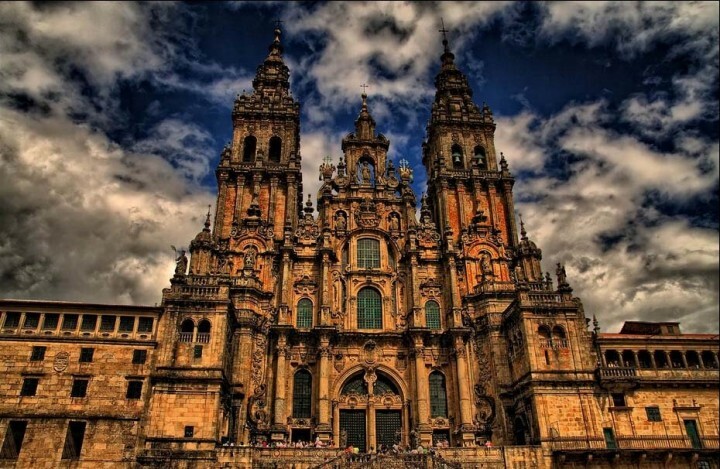 Santiago de Compostela is a national monument, and its artistic and historical importance was recognized in 1993 when the city became a UNESCO World Heritage site. This was confirmed later when nominated Santiago de Compostela as European City of Culture 2000. The narrow streets of the old town are built of local granite and on clear days, the golden stone sparkles in the sun. Even on rainy days (which are common), the facade glows in the same way-the Obradoiro Square, with the great Baroque facade of the cathedral, is particularly famous. The old town is a swarm of fascinating architectural examples, and the best way to explore is on foot. 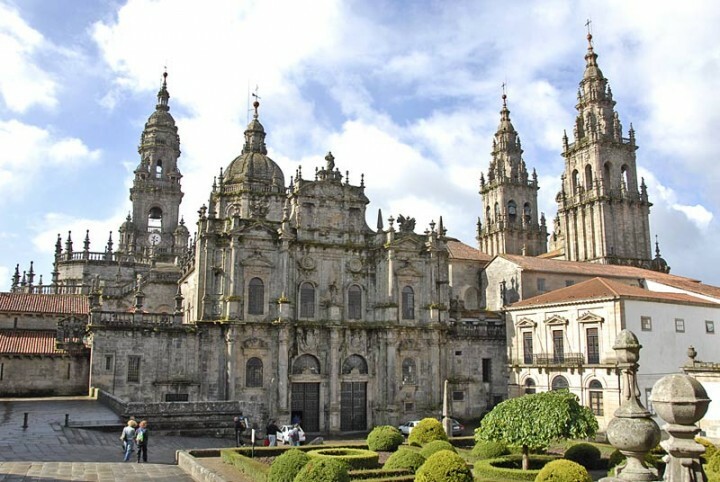 Santiago de Compostela is almost entirely Romanesque and baroque ecclesiastical patron-eighteenth century much money invested in this architectural style that became a Galician own style known as Baroque. The city is much more than a stone relic. 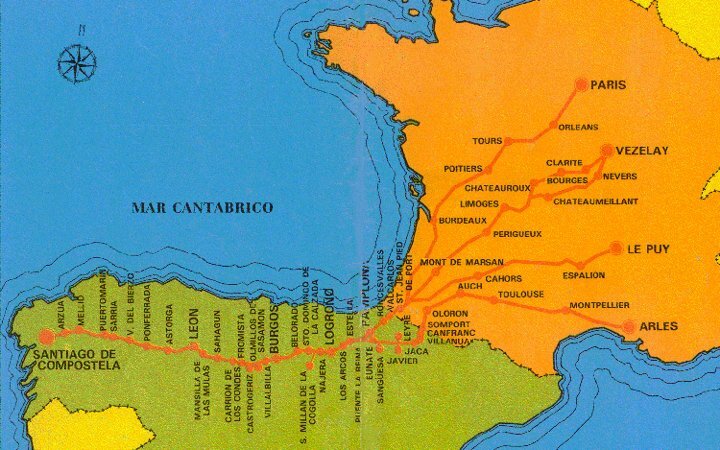 The Camino de Santiago is still a very important pilgrimage route. Thousands of pilgrims from all over the world come to the cathedral each year. 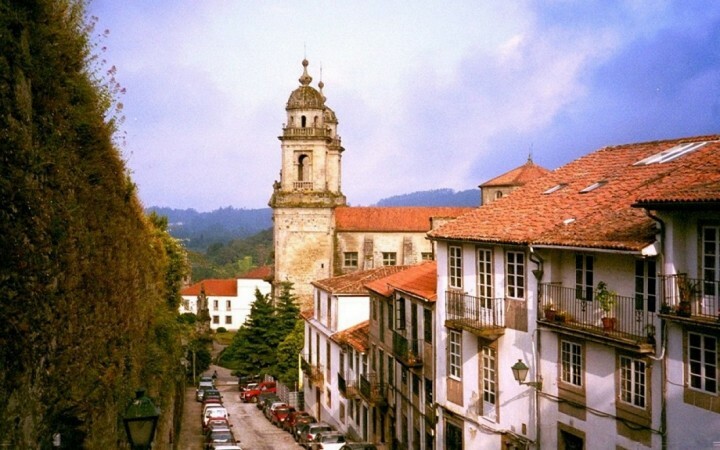 The road of 730km (454 miles) starting in Roncesvalles and culminates with the Pilgrim’s Mass, which is held every day at noon, with the censer (incense burner) ranging over the heads of believers, touring the cathedral and cruise emitting smoke with a smell of sweet incense. The image of Santiago in the shell of a scallop is very common in the city, a symbol of great importance since the eleventh century. Although its origin remains a mystery, the pilgrims continue carrying the image. Located in the northwest of the country, 40km (25 miles) from the coast, Santiago de Compostela is one of the wettest places in Spain. Therefore winters and summers are humid and nights can be chilly. 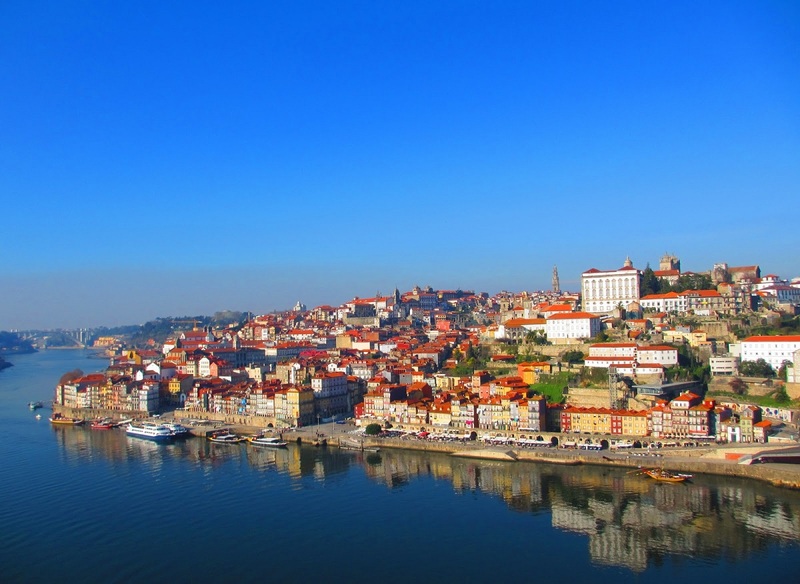 As the capital of the region, represents a very important role in Galicia. The region itself is very well defined, with an unmistakable Celtic variety and beset regionalist sentiment. 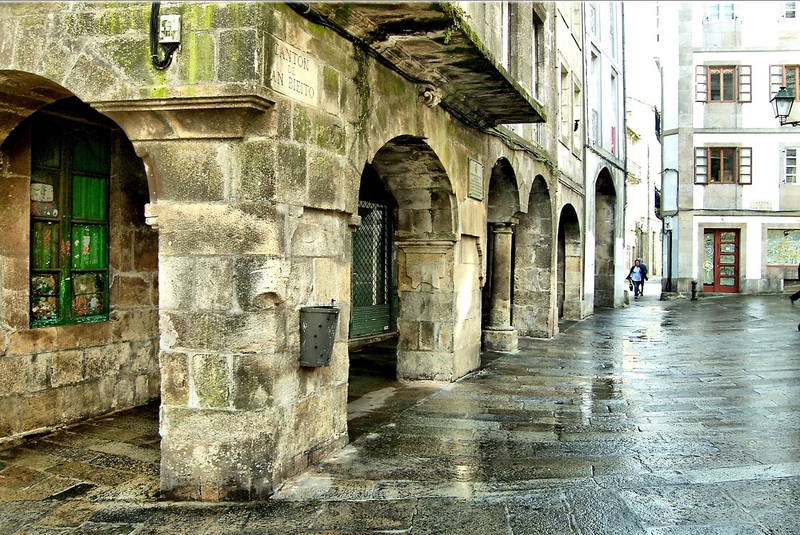 Writers continue to fuel the Celtic Galician forests mystery, however, Santiago de Compostela is also the center of corporate radio, press Television designed for the promotion of Galician as a language and thus get a unique cultural force. 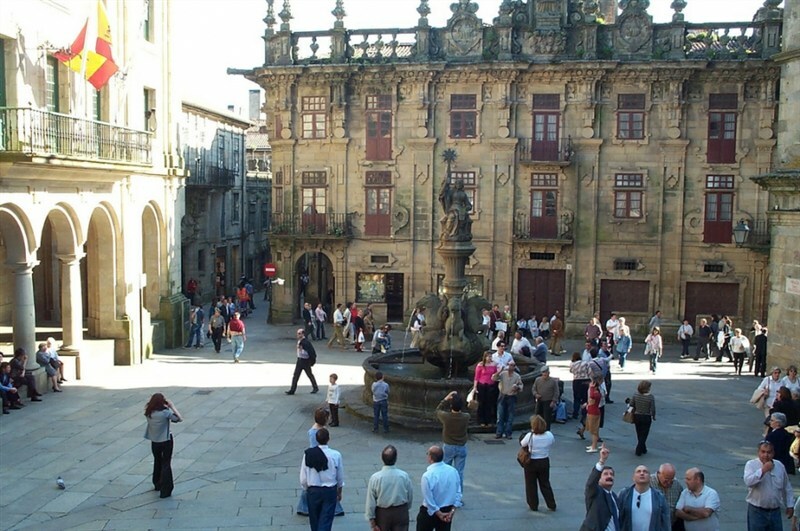 The famous University of Santiago de Compostela attracts numerous students who guarantee youthful ambience of the city.